First of all, I want to say thank you to everyone who came in to support us over the past year. Whether you only made it once or if you were here every week, you all helped us to get to some amazing milestones. Without the influence over the past 3 years we could not be who we are without you, our loyal guest. 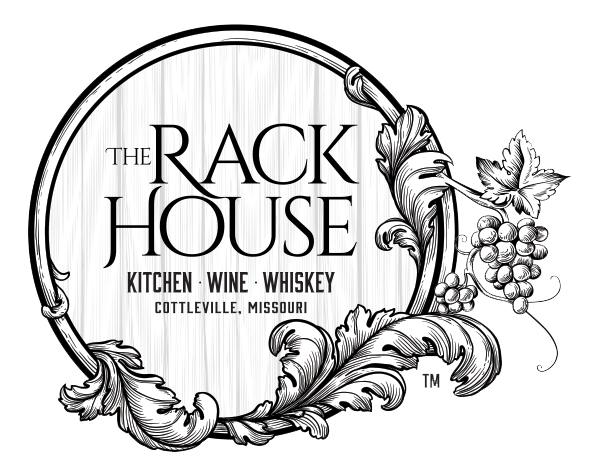 This year saw us rebrand into the Rack House Kitchen Wine Whiskey to better reflect who we are and what we do. With the name change, came one the biggest transformations we have made since putting in a new kitchen, offering a huge range of new wine! We listened and made changes to better accommodate our guests. Keep a look out as we will start to line up more dinners and tastings throughout 2018. We will see a French Wine Dinner at the end of January, a Barolo Wine Dinner mid-October, a Big O Ginger Liquor Cocktail Dinner, and who knows what else. You’ll have to stay tuned. 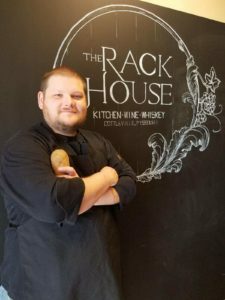 I will be working diligently each month to bring you more information, recipes, and ideas to keep you in the loop about what is going on in and around the Rack House KWW.